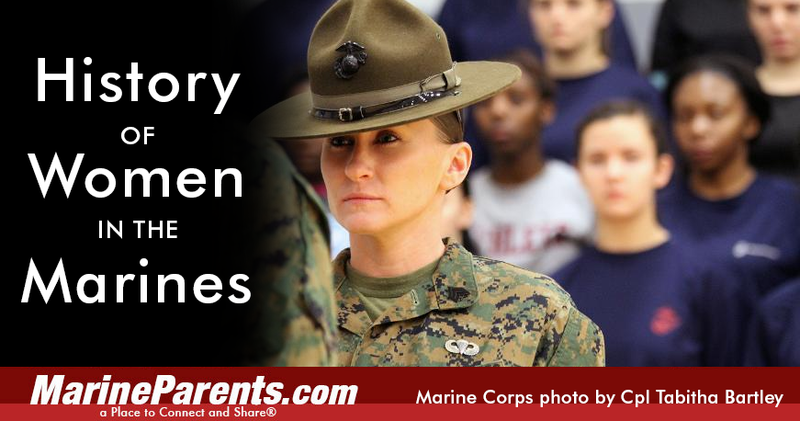 March is Women's History Month in the United States, and we would like to take this opportunity to look at the proud, distinguished history of women in the Marine Corps. Learn more in our first article. When publicly announced in February 1943, the Corps had a goal of recruiting 1,000 female officers and 18,000 enlisted volunteers. 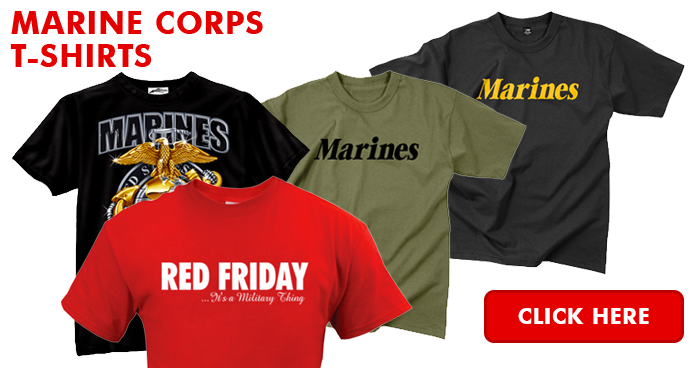 By the end of the war, in 1945, there were 820 officers and 17,640 enlisted female Marines. These women served in non-combat roles, predominantly in clerical positions, although some were parachute riggers, mechanics, radio operators, welders and more, and none served farther west than Pearl Harbor, Hawaii. 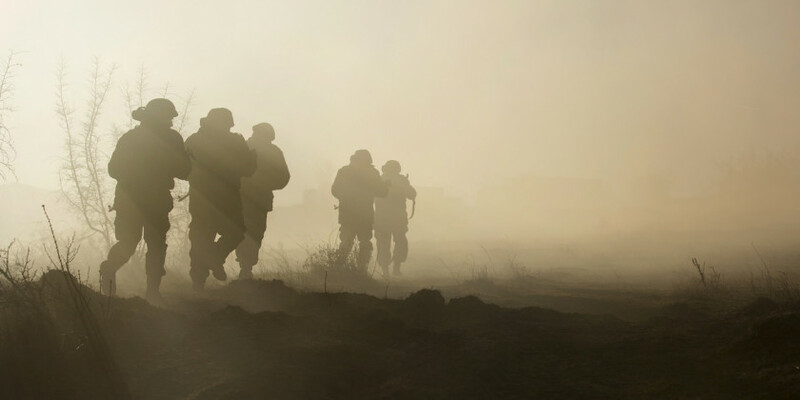 The Marine Corps Commandantat the time, General Alexander Vandegrift, said the presence of female Marines made it possible for the 6th Marine Division to be put to the field. organization No Barriers USA, is partnering with the Children of Fallen Patriots Foundation to invite the children of fallen service members to, "carry on the legacy of their loved ones as they experience the transformative power of rafting down the San Juan River." The organization believes that, "[t]his challenging and empowering expedition will provide opportunities to unite adversities and embrace vulnerability to live a 'No Barriers Life.'" *Image info: Copyright MarineParents.com, Inc. 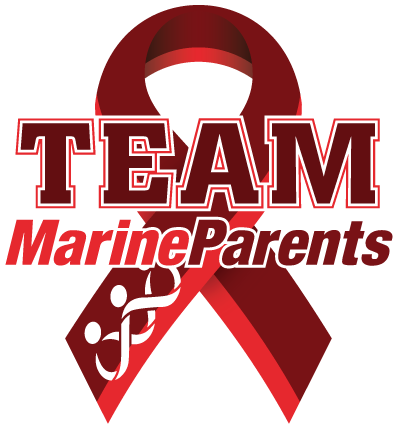 This week's TMP featured participant is a proud Marine veteran and Team Marine Parents supporter--Chris Buess. 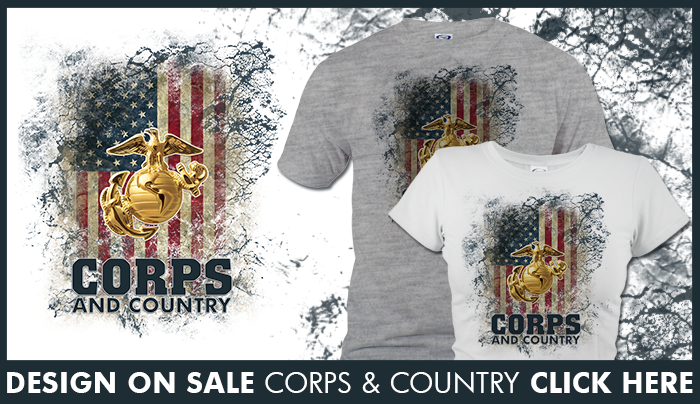 Chris served four years in the Marine Corps and has a grandfather who also served in the Corps. 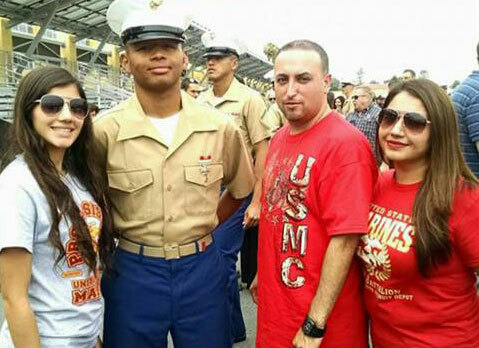 Chris has a wife and four children, two of whom are Marines themselves. Chris currently works as a chemical operator for Lubrizol Chemicals and his wife is an RN at the VA medical center in Louisville, Kentucky. 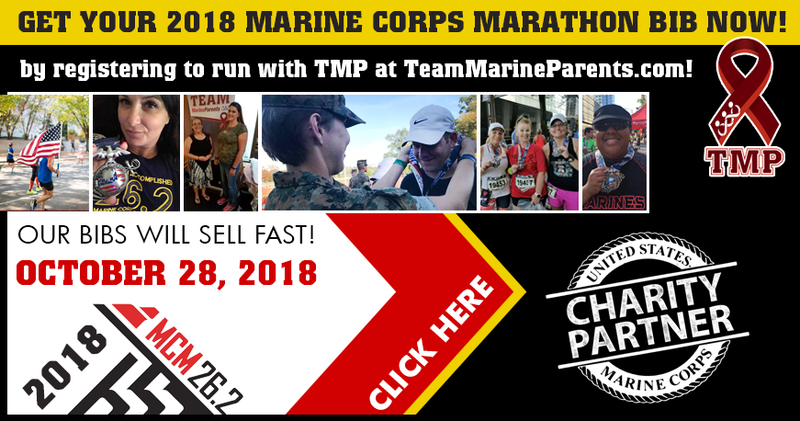 Chris will be running in the Marine Corps Marathon with his youngest son, Jeremy, this year and will be raising money for Team Marine Parents. Chris is still working on reaching his fundraising goal of $500, but with your generosity and support we know he can reach it in no time. 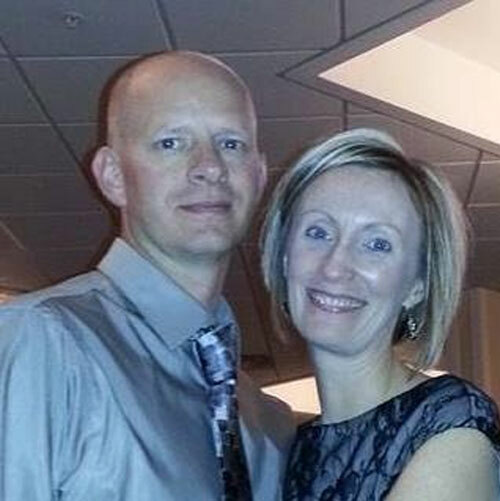 *Image info: Chris Buess and his wife. This week's featured volunteer is a proud mother and Facebook volunteer from Dallas, Texas--Renee Paramo. Renee began volunteering for Marine Parents Facebook groups as a Platoon Parent for 1st Battalion, Charlie Company, in June of 2015. According to Marine Parents' Facebook Groups Manager, Teresita Reynolds, "From the [get-go], Renee was generous with her time and dedication. Whenever approached to undertake a task, Renee always stepped up." 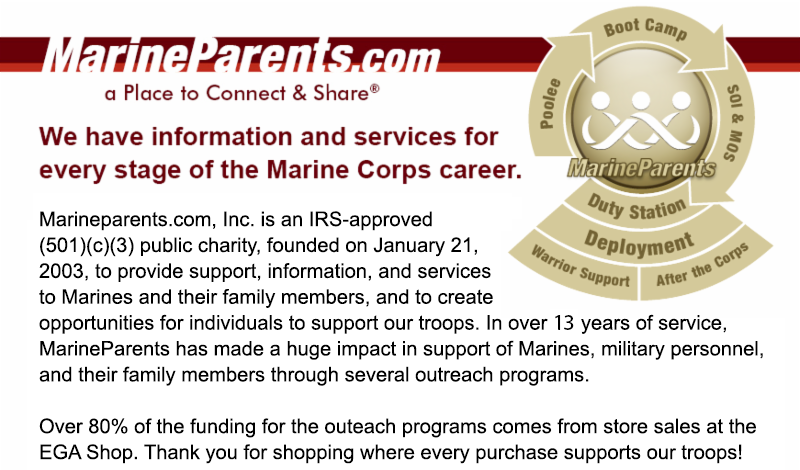 Renee served as a Company Leader for Marine Parents' Facebook group for 2nd Battalion, Fox Company, and was "...incredibly supportive and encouraging." In the fall of 2015, there was a opening for a 2nd Battalion Leader, Sana Diego and the election of Renee was a unanimous vote from the other Battalion Leaders. *Image info: Renee Paramo and her husband Marine son, and daughter. 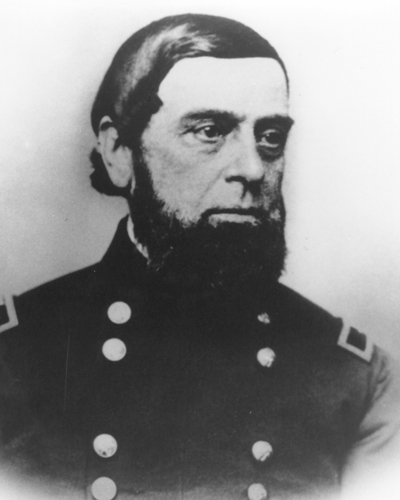 One hundred and forty-nine years ago this week, on March 2, 1867, Jacob Zeilin, who had served as Colonel Commandant of the Marine Corps since June 30, 1864, was promoted to the rank of Brigadier General Commandant, the first time Congress authorized this rank for the Marine Corps. This statute was repealed in June 1874 so that the rank of Commandant would revert to colonel upon Zeilin's retirement.